Green Sky Thinking Week will be taking place between 20th and the 24th April. Almost a third of the events of the week will be hosted by architects; regular names will be returning including AHMM, Architype, Bennetts Associates, Nicholas Hare Architects and Hawkins Brown. New participants that are joining include Levitt Bernstein and Weston Williamson & Partners. Teaming up with Beyond Green are 5th Studio, Pitman Tozer Architects, and Mole Architects to host a seminar regarding the current housing crisis, while the topic of sustainable sports grounds will be explored by David Morley Architects. The week will see over 50 seminars providing first-hand interaction with experts from cross-disciplinary teams responsible for a majority of London’s most pioneering projects from the Crossrail, to the Thames Tideway Tunnel. Focus will also fall upon green infrastructure, energy, data and digits, and the health and wellbeing agenda as the seminars are set to be backed by Open-City. Visiting sites will remain a key attraction of the week: two Crossrail sites will be opening as a part of the program, along with the King’s Cross site with Argent focusing on water, while Bennetts Associates will offer tours of their recently completed BREEAM outstanding offices for Camden. Hackney is taking on the subject of district heating, while Elementa, engineering consultancy – presently in the process of developing toolkits to roll out the WELL Building Standard in the UK – will be hosting a PechaKucha-style event on health and happiness in the workplace in the WalkieTalkie sky garden. Visit the Green Sky Thinking website for further information about the week’s events. 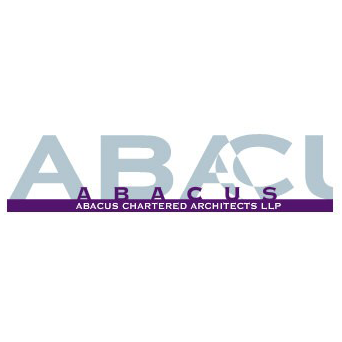 Please visit our website for further information about architecture in Birmingham.